John Mark Gallaway, husband, father, friend, witness. Mark was born August 5, 1925 in Laneville, TX and died August 15, 2010. Mark was predeceased by his parents, John and Nettie (Blair) Gallaway, his brother and sister-in-law, Jack Gallaway (Mary), his three sisters and their spouses , Josephine Hines (Jack); Elsie Crisco (Lewis), Mary Jim Whitten (M. Kenneth). Mark is survived by his wife, Ruth Kearney Gallaway, daughters Alison Gallaway and Joy Gallaway, son-in-law Andy Carson, brother-in-law and wife James Kearney (Elaine), numerous nieces and nephews, many surrogate children and grandchildren, and many friends. Mark married the love of his life, Ruth Kearney Gallaway, May 6, 1950 in New Kensington, PA. Mark and Ruth enjoyed 60 years together prior to his death. Mark’s love of adventure and travel began when he joined the Navy at 17. Mark saw service in both World War II and the Korean War. He remained in the Naval Reserves until he retired with the rank of Captain in 1976. Mark continued his navy affiliation by recruiting for Annapolis until 1998. Another life-long venture begun during his Navy years was his work with the Navigators, which continued until his death. Some of his oldest friendships began there. He continued to maintain these friendships by attending reunions of the USS Calvert and the USS Skagit, as well as visiting The Navigators headquarters and attending events in Glen Eyrie, CO.
Mark and Ruth lived many places while he was in the Navy and then as a civilian, from Hawaii to Louisiana to Texas and Georgia until finally landing in Wichita Falls in 1973. As in much of his life, his travel was focused on mission trips – from building churches in the Northwest to church building in Australia. He had the opportunity to visit Israel twice. The second trip featured a Christian guide who made the visit much more memorable because of the Christian history given on the tours. No matter where he lived, or visited, Mark was sure to find a way to minister. He was involved with many churches during his lifetime, bringing his faith and witness to each. Mark was an amazing Bible scholar and teacher. He involved everyone in the message being presented and demanded participation. This made for lively lessons and discussions. Mark was actively involved with the Gideons, witnessing at the jail, Lamar Baptist Church, and Meals-on-Wheels until shortly before his death. He lived his life as a witness. He touched, and enriched, many lives. He will be sorely missed by many. We all remember Mark as being an avid gardener, always willing to share his bounty (except with those pesky birds and squirrels). The last few years a dear neighbor helped with the heavy gardening chores, but even this, his last, harvest included squash, peas, tomatoes that he just had to plant. 2010 was a hard year for Mark, including numerous hospital stays, both in Dallas and Wichita Falls. His family could not be more grateful for the loving care extended to Mark in his last days. First, by the incredibly caring staff on the 6th floor stroke/neurology wing of United Regional; then by the kind hospice staff at Hospice of Wichita Falls. These wonderful women and men made Mark’s last days as comfortable as possible and gave comfort to Ruth, Joy, and Alison as well. Heartfelt thanks are also extended to the many, many friends who visited faithfully, who helped by sitting with Mark so the family could get some rest, and for the countless prayers to ease Mark’s passing and comfort those of us remaining. In lieu of flowers, donations in his memory can be made to Lamar Baptist Church – 1100 Harrison, Wichita Falls, TX 76309 (940) 723.4371; The Navigators – P.O. BOX 6000 Colorado Springs, CO 80934-6000 (719) 598.1212; or The Gideons International – P.O. Box 140800 Nashville, TN 37214-0800 (615) 564.5000. 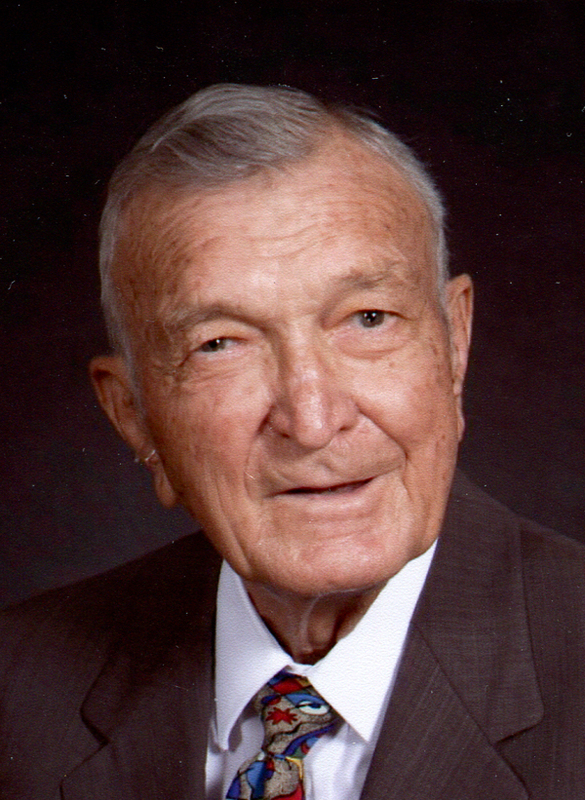 Funeral services will be 10:00 am on Thursday August 19, 2010 at Lamar Baptist Church, 1100 Harrison, Wichita Falls, TX; graveside services 10:00 am on Friday August 20, 2010 Laneville Cemetery, Laneville, TX. Arrangements are under the direction of Lunn’s Colonial Funeral Home. The family will be at the funeral home Wednesday evening 7:00-8:00 PM for visitation.